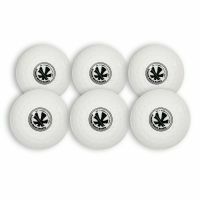 Are you looking for hockey balls? 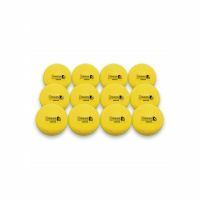 They are available in many different types for different hockey fields and surfaces. 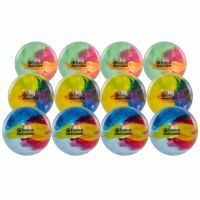 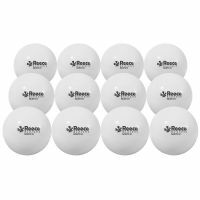 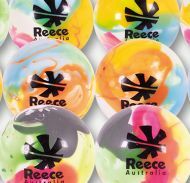 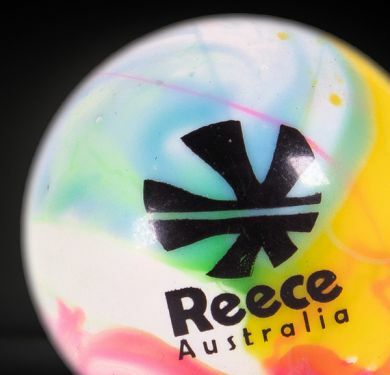 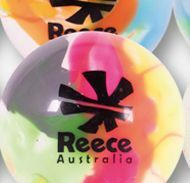 Reece Australia has indoor, training, match and dimple balls. 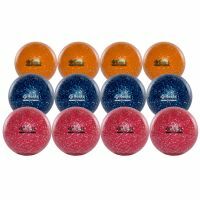 From match balls developed with the latest technology, to an attractive training ball with glitter design. 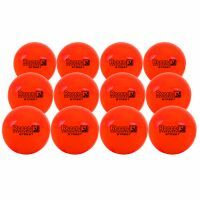 Choose the right hockey ball for optimum play.